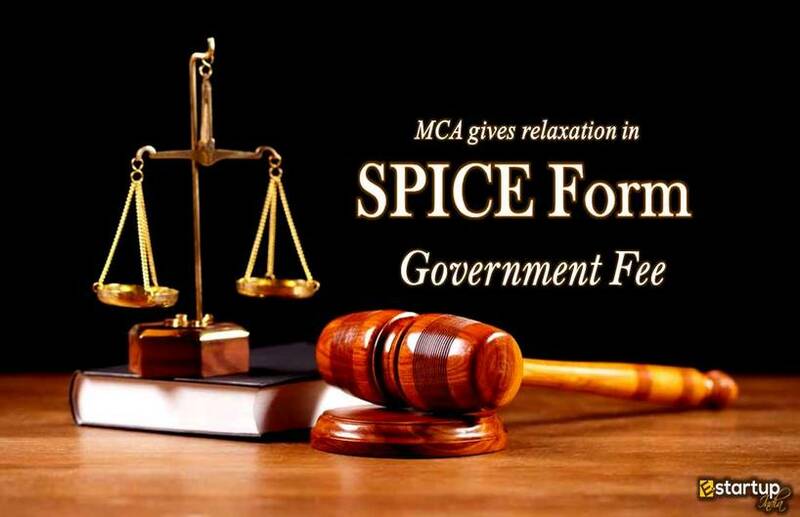 All the companies are governed under the Companies Act 2013. Undoubtedly, the government repeatedly amends the provisions to the act in order to rule out complexities and introduce necessary changes. 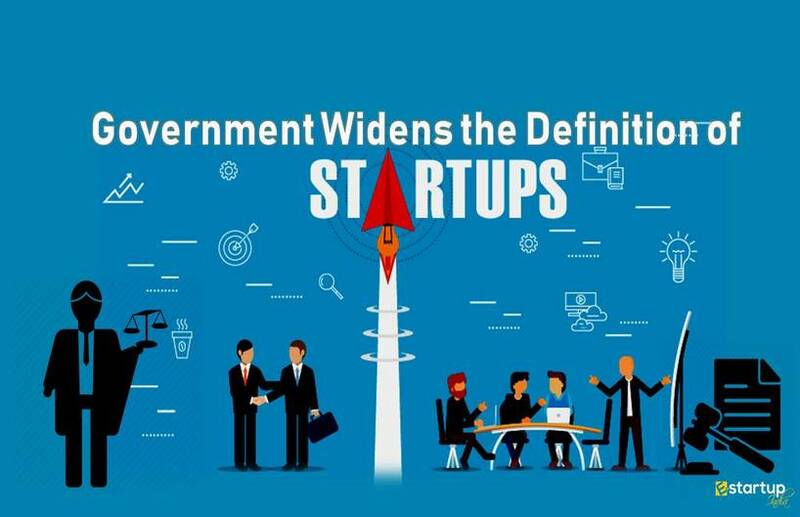 From time to time, the government makes alterations to the laws as per the current situation. Recently, the Ministry of Corporate Affairs has re-introduced the necessity for issuing the certificate of commencement of business. All companies that have been undergone the company incorporation after 2nd November 2018 have to file the eFORM INC-20A so as to obtain the Commencement of Business Certificate. #1. What is eFORM INC-20A? Holding a share capital are required to file the obtain eFORM INC-20A. Now, the Companies (Amendment) Ordinance 2018 was passed on 2nd November 2018. 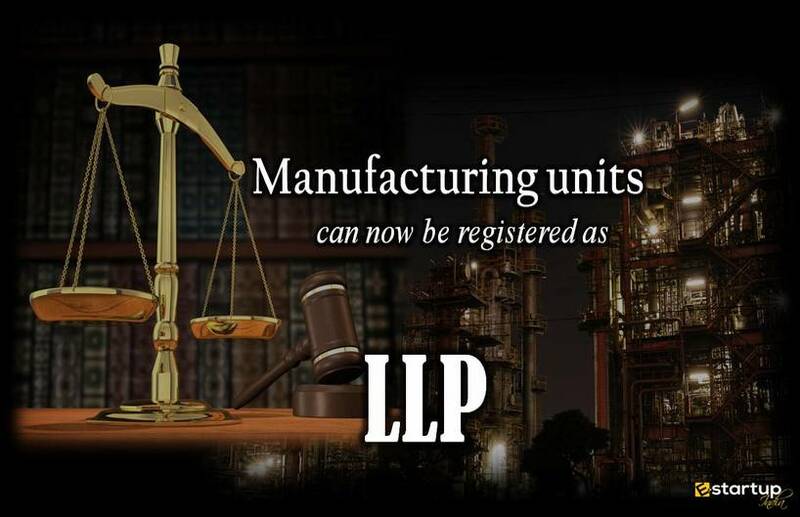 Hence, all those companies that have undergone company formation, and are incorporated after November 2018 shall file the eFORM INC-20A to obtain Commencement of Business Certificate. This online form is for obtaining the certificate of commencement of business. It has to be filed by all the specified companies before they commence any business or exercise any borrowing powers. #2. What is the Time limit for filing eFORM INC-20A? 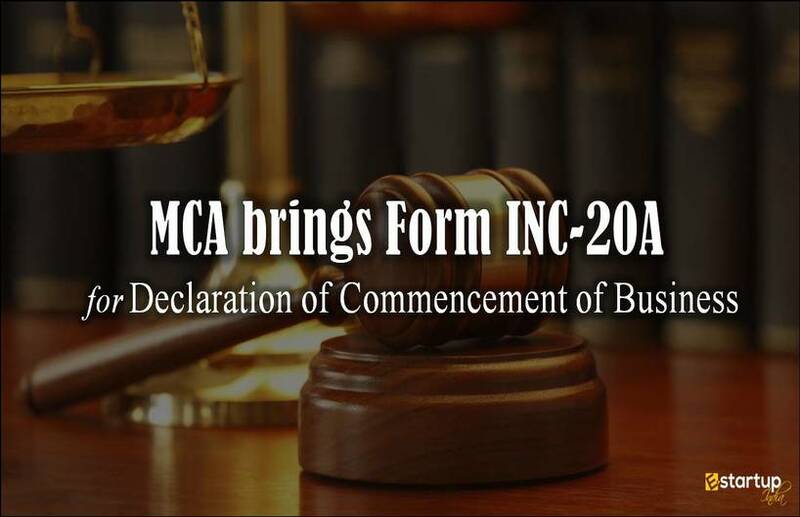 The MCA has stated that the eFORM INC-20A shall be filled for the declaration of commencement of business within 180 days from the very date of obtaining Certificate of Incorporation (CoI). 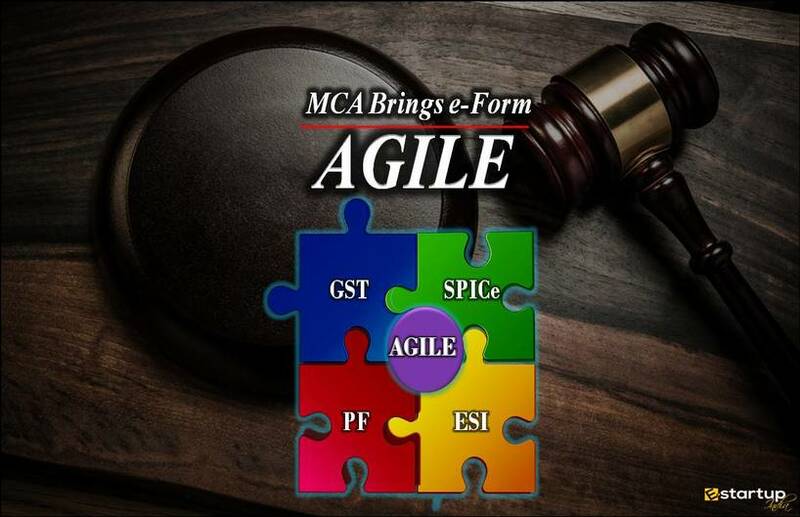 For example, a company has obtained CoI and has completed the company formation process on 2nd November 2018, it has to file eFORM INC-20A latest by 2nd May 2019. #3. How much is the Penalty for Not filing eFORM INC-20A? #4. What is the maximum penalty for Not filing eFORM INC-20A? 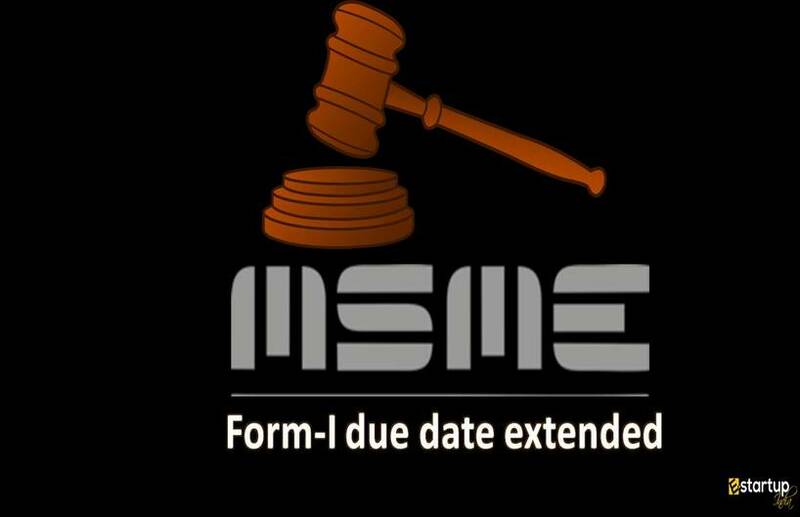 The maximum penalty prescribed for Not filing of eFORM INC-20A till the expiration of 180 days from the date of company formation is ₹ 1 lakhs. #5. What are the disadvantages of Not filing eFORM INC-20A? It cannot commence its business. It cannot borrow any funds. Besides, the Company is liable to be closed down by Registrar of Companies. As a result, the name of such company shall be removed from the Register of Companies. #6. What are the Documents required for filing eForm INC-20A? Subscribers proof of payment for valuation of shares: This can be a Bank Statement along with the Board Resolution. 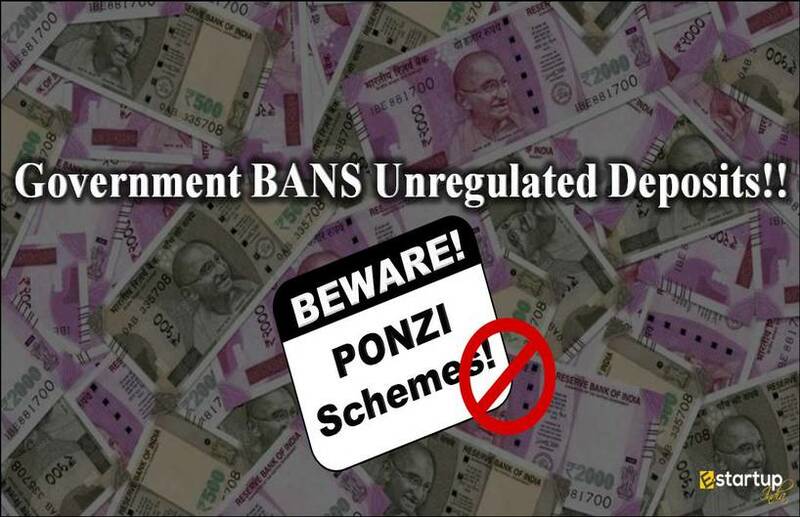 However, in the case of Non-Banking Financial Company (NBFC), a Certificate of Registration issued by the RBI is also required. #7. What is the Additional fee for late filing of eForm INC-20A? If you require any sort of guidance regarding the process of getting company formation, you can feel free to contact our business advisor at 8881-069-069.